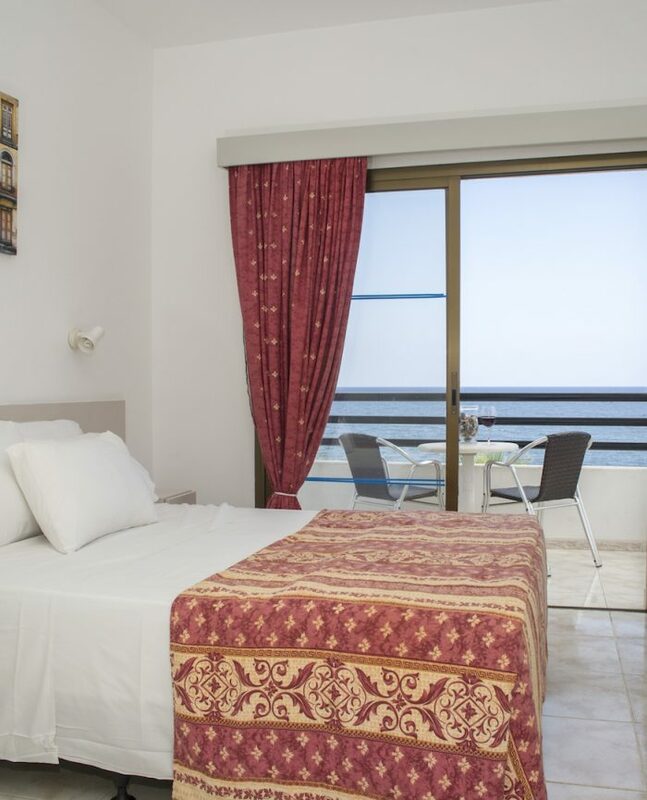 The Akamas National Park lies on the west coast of Cyprus, whereby its dramatic coastline can be viewed from the hotel. 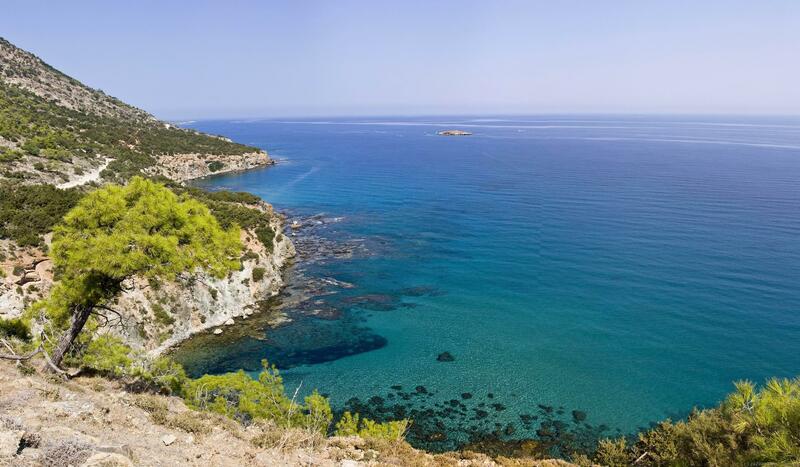 Akamas is known for its upoilt beauty and precious ecology. It has an area coverage of 230 square kilometres containing valleys, gorges and wide sandy bays. Enriched in a vast variety of fauna, and home to a variety of birds, reptiles, mammals and 16 species of butterflies. The European Council has included it in its Mediterranean Protection Programme. Experience it’s epic beauty by foot, car or boat. There are three official nature trails: the Adonis Trail, the Aphrodite Trail, and the Smigies Trail. View all nearby attractions here.